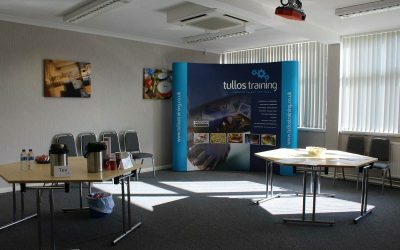 Our news and events page is here to keep you up to date with all that is happening with Tullos Training Ltd. We have lots going on, open days, recruitment events and new courses. 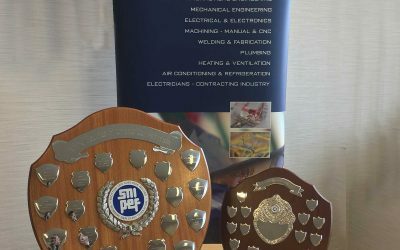 If you would like any further information on anything featured below, then please get in touch. 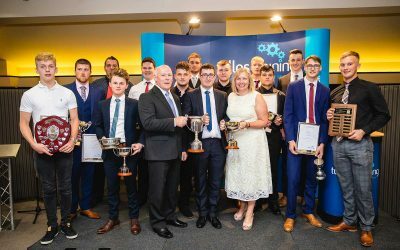 Tullos Training Ltd was featured in The Press & Journal newspaper on Friday 29 June 2018 following the success of our 2018 Annual Awards Ceremony. Please read the full feature below.